[LISTEN] Community Matters – Are Three Scheduled Debates Enough for Congressional Candidates? 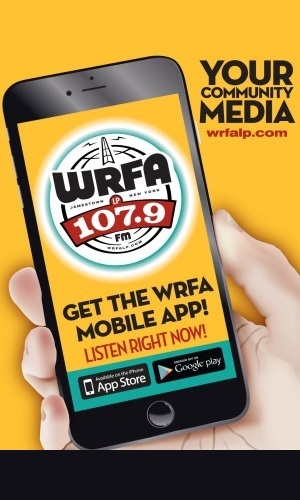 You are here: Home / News / Audio / [LISTEN] Community Matters – Are Three Scheduled Debates Enough for Congressional Candidates? 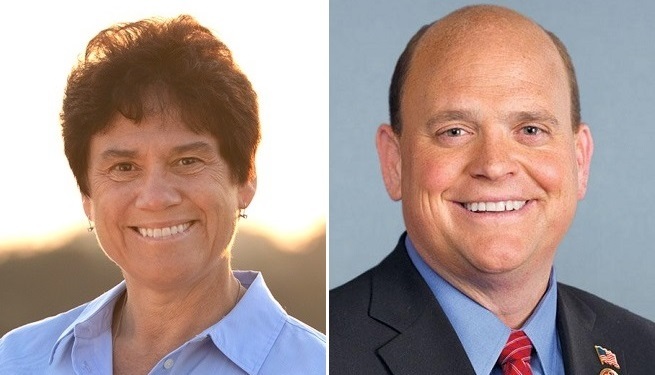 New York 23rd Congressional District candidate Tracy Mitrano (D-Penn Yann) voices her concern that only three debates have been scheduled between her and incumbent Representative Tom Reed (R-Corning) prior to the Nov. 8 Election. Reed says historically, there have always been just three debates between him and his past opponents and this year is no different.